Beauty is…believing that you can do it. She believed she could. So she did. And that is beautiful. Meet Heather: blogger, entrepreneur/fan of alliterations, mother of four. And all around rock star. She recently embarked on a journey to get healthy. 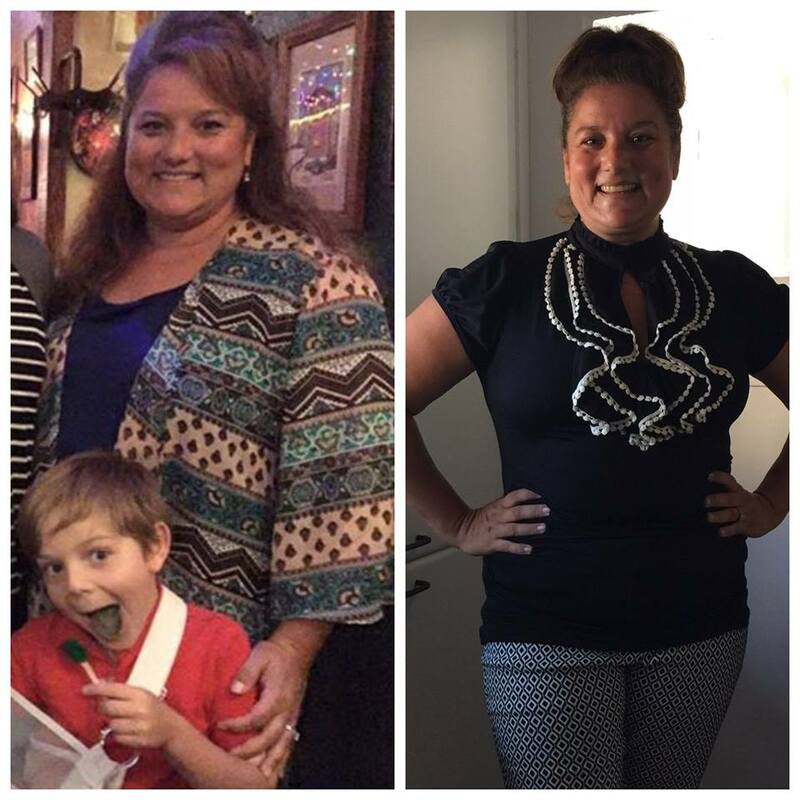 Since starting her journey nearly 3 months ago, she has lost nearly 40 pounds and a whopping 70 inches! And she is only half way to her goal! Now, obviously, she is looking great. But that is not the point. Heather’s youngest kiddo is a toddler. In the not-so-distant past, he took off running down the street. And she. Couldn’t. Catch. Him. Oh, and her little one? He can’t get away so easily anymore.